Stylish printed Hen Party bags. 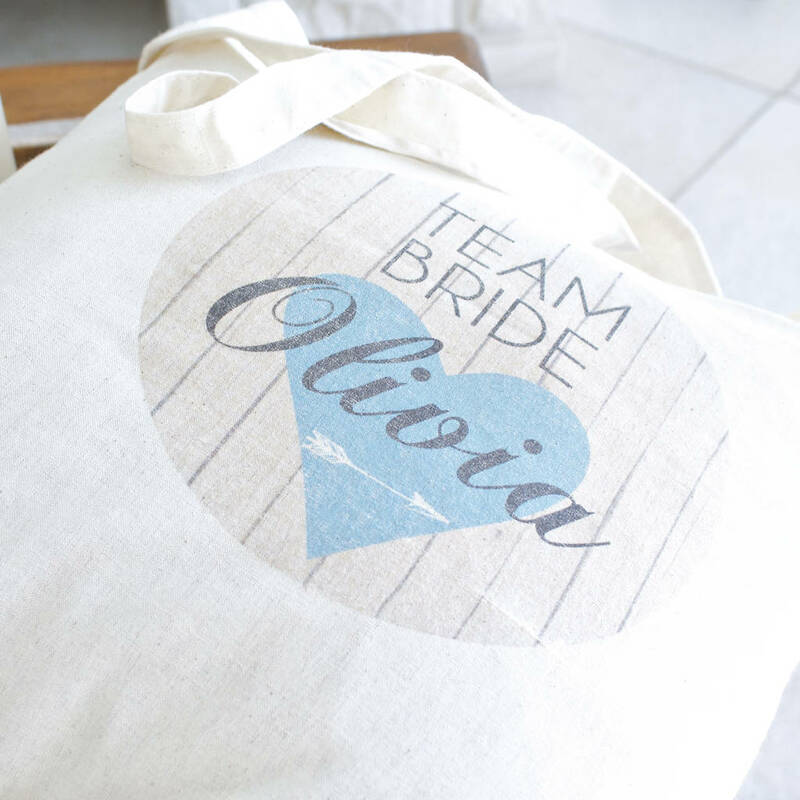 A personalised treat and perfect keepsake for your hen party ladies. 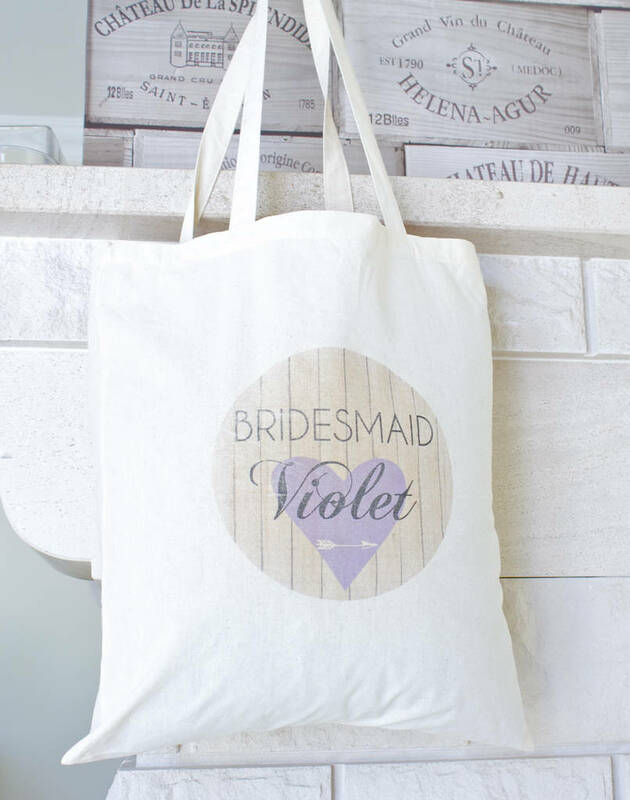 These fun cotton tote bags are large enough to fit in essential hen party goodies for a spa day treat and/or a night of cocktails....and when not in use they fold up small so can be packed away :) These also make a gorgeous gift bag for your Bridesmaids, Maid of Honour etc on the Wedding Day. 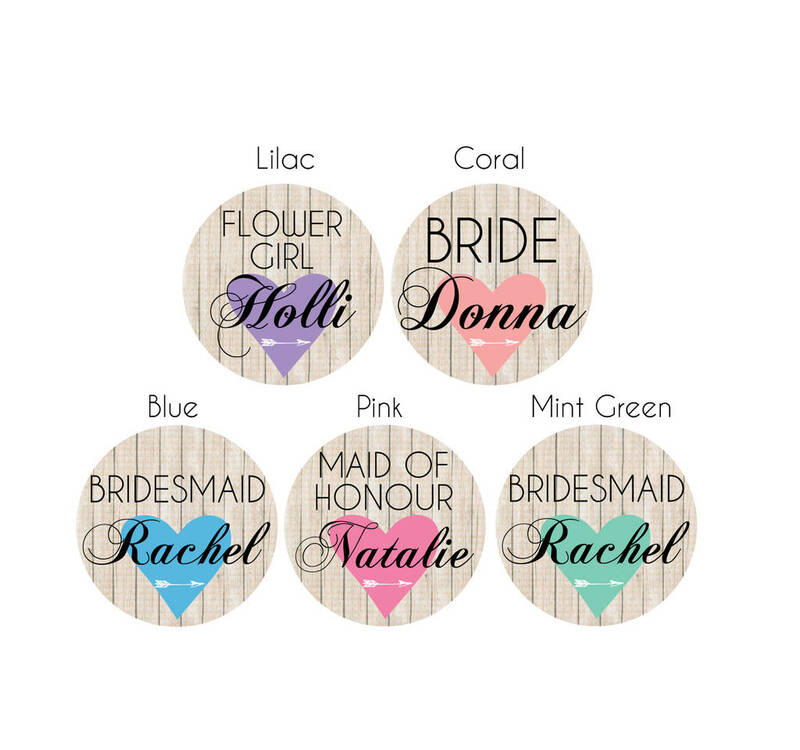 They make a sweet keepsake for your special friends and family, give as they are or stuff with goodies. 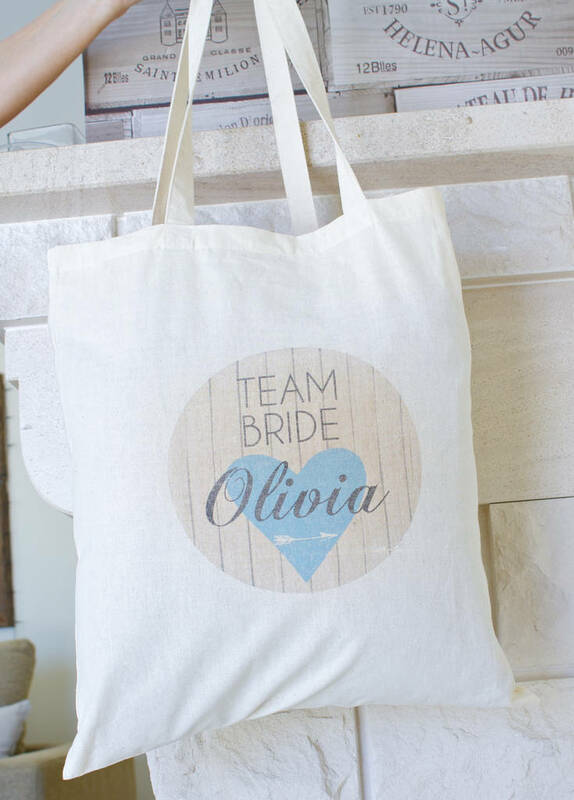 Bags are decorated with our pretty Heart + Arrow design, our process gives the prints a modern distressed style, choose your favourite heart colour for each guest or have all the same the choice is yours. Love these but want a smaller version? 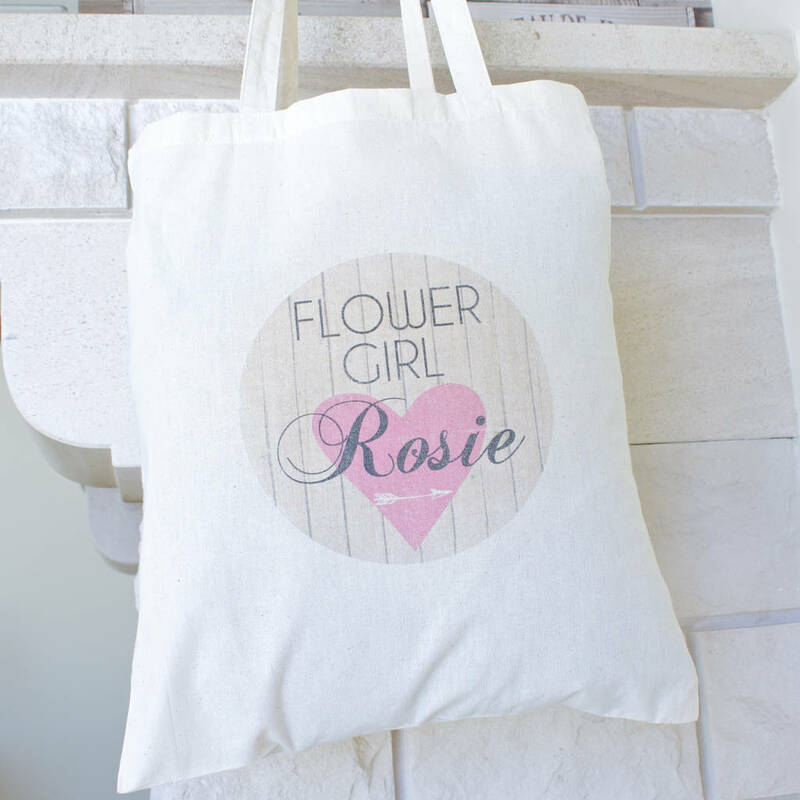 Check out our small tote bags with the same design. 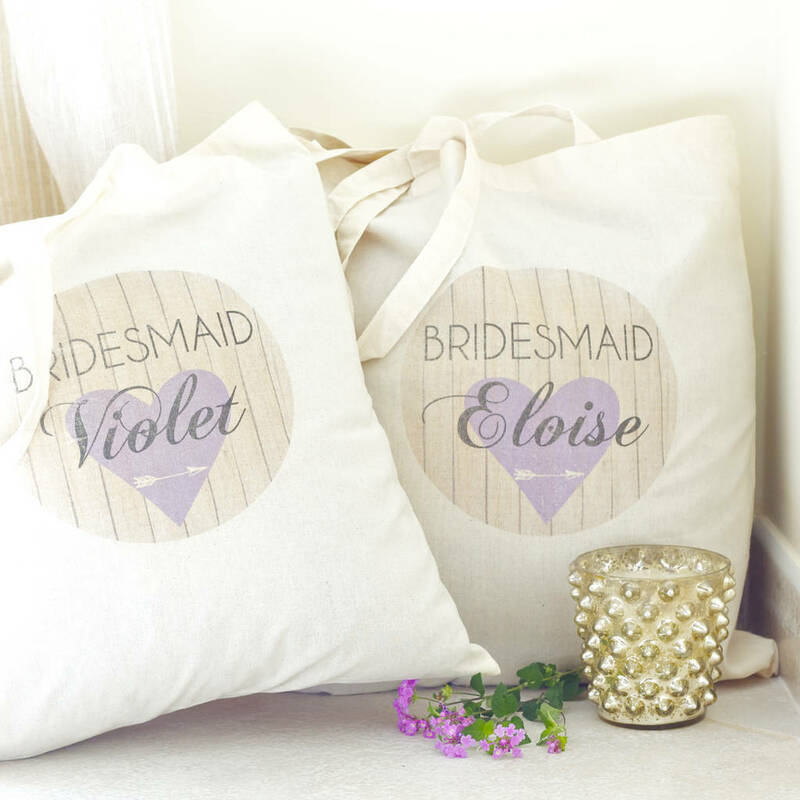 Your order will arrive with all bags wrapped together in tissue paper, but if you would like each individually wrapped and labelled with the childs name in tissue and ribbon, ready to give as a gift please select the option in the box opposite. 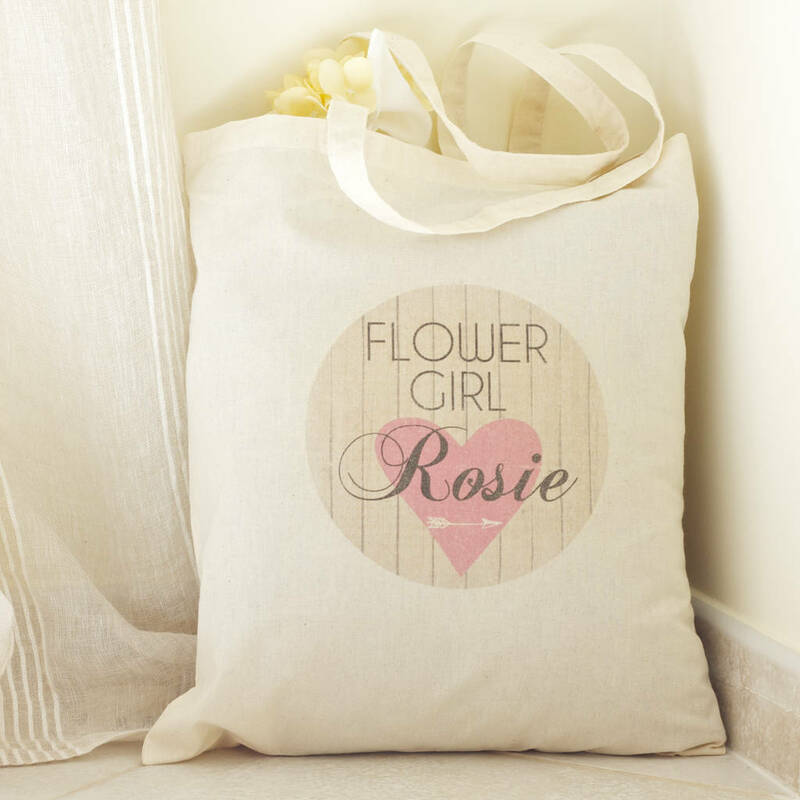 Postage is combined so you aren't charged per bag and UK p&p over £30 is free. 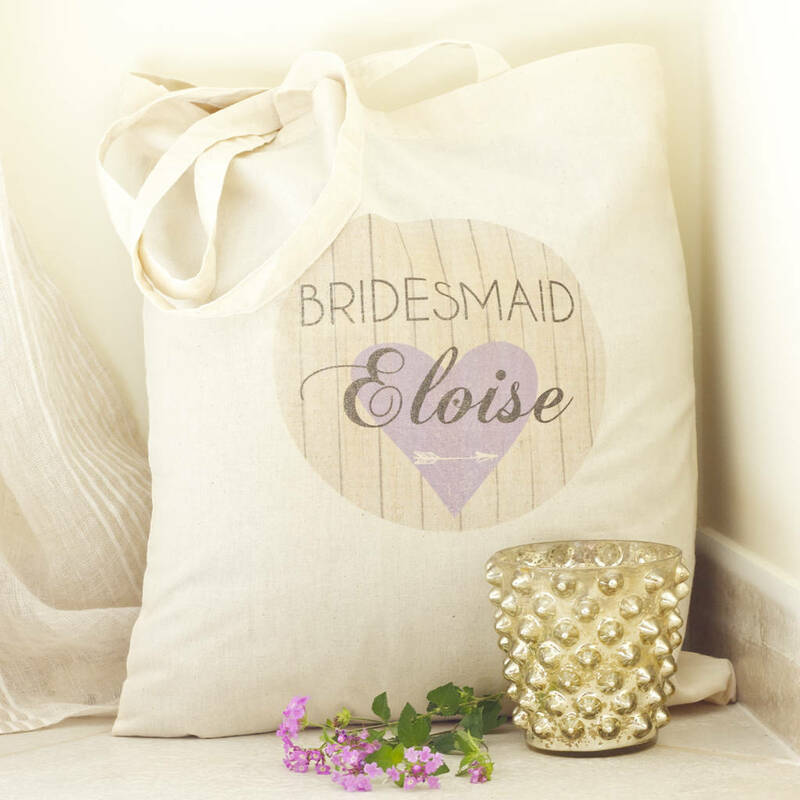 We are able to provide customised bags within very short lead times as corporate gift's. To discuss your corporate gift needs, enquire about product personalisation, a 10% discount and place your order please contact noths corporate gift service team on 0344 745 9626.